Dr. Mehta believes in going that extra mile to make her patients feel at ease by providing exceptional patient care in a comfortable and pleasant atmosphere. She values the doctor-patient relationship and strives to provide the highest quality of dentistry tailored to her patients’ needs. She finds it one of the most rewarding experiences to alleviate her patients of pain or discomfort and have them leave her office with a beautiful smile. 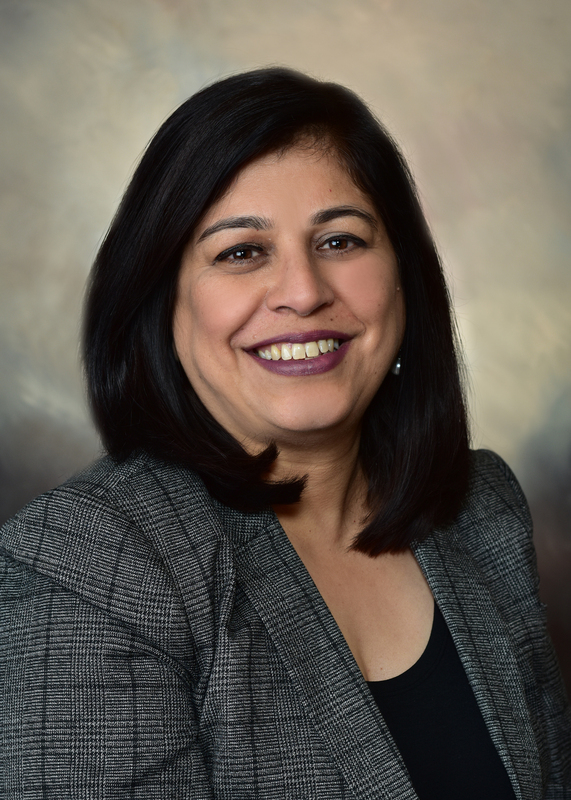 Dr. Mehta completed her Bachelor of Dental Surgery and Masters in Orthodontics from Mumbai University in 1997, and practiced for a number of years in India. She continued her education in the USA with a Masters in Dental Biomaterials from Marquette University School of Dentistry, followed by the Advanced Standing DMD program in Boston University Henry M Goldman School of Dental Medicine where she graduated with High Honors In 2017. Dr. Mehta is married and enjoys time with her family, traveling and exploring new places.